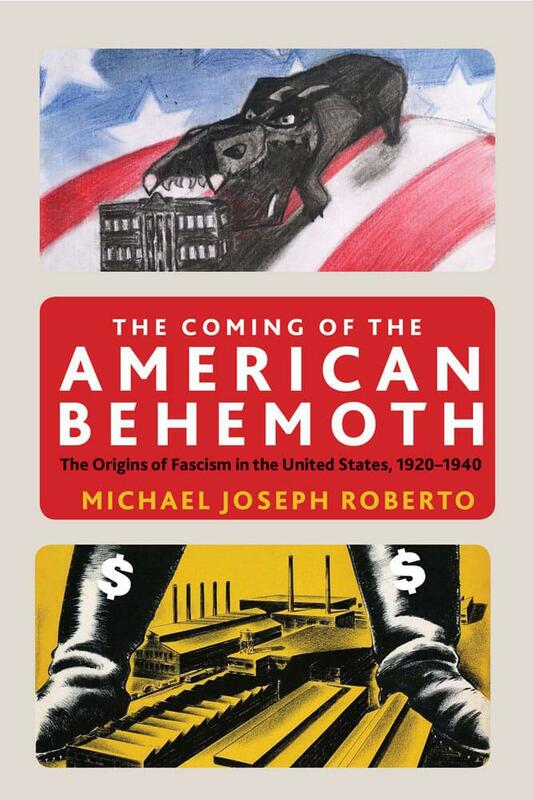 Author Michael Joseph Roberto argues capitalism forms the basis for America's own mutation of fascism. 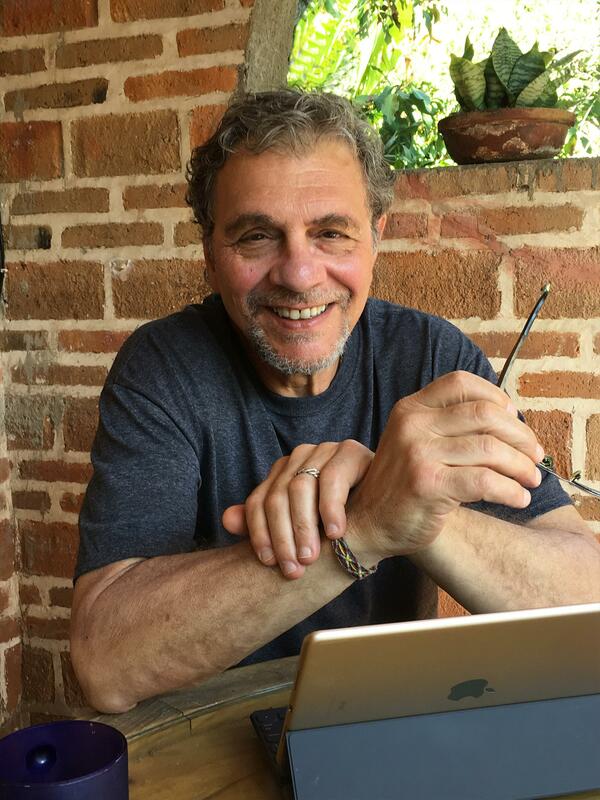 Allan Gurganus is a New York Times best-selling author whose work has been seen on both television and the Broadway stage. The TV adaptation of his novel “Oldest Living Confederate Widow Tells All” won four primetime Emmy awards, including a best supporting actress win for Cicely Tyson. He built much of his career telling stories of the old South, but in his early days Gurganus was an aspiring artist who studied painting at the University of Pennsylvania and Pennsylvania Academy of Fine Arts.